LEARN HOW A VETERINARY PRACTICE INCREASED THEIR NEW CLIENTS ONLINE BY 340% ... IN 30 DAYS! And They Did It Without Spending a Dime More On Ads! This includes your branding, website layout and facebook page. These are the 1st thing that pet owners see when they engage in your brand online. Once your presence is built it's time to start driving pet owners to your website. We have several methodologies for this. Bringing pet owners to your website is not enough. We have to make sure they reach out to you and schedule new appointments. Stop spending online marketing dollars on driving pet owners to your website, only to have them leave because your website was missing key elements and triggers. Your website could be costing you new appointments and you don't even know it. Your website needs to work on all devices and needs to engage pet owners with a "Call to Action" or a "Trigger". We build websites that take your existing website traffic and turns it into new client (Appointments). into a lead generation machine. The Complete Cat Veterinary Clinic is the first exclusive cat hospital in Connecticut. They needed a website that would emphasize their unique niche within the veterinary care market. We rebuilt their site and crafted their online presence to increase conversions and developed a marketing plan to start driving traffic. Dr. Swope and her team had just taken a big step and purchased an animal hospital in the North Hollywood area of California. To succeed in a competitive market she needed an optimized website and a marketing strategy that would quickly build her reputation in the community, bringing in new clients while maintaining relationships with old ones. We launched a new website combining their mobile clinic and new hospital, which immediately shot to the 1st page ranking on Google. We added in our reputation builder to start growing those 5 star reviews on Google, Facebook and Yelp, helping to propel her business further. Finn Hill Animal Hospital is the first veterinary clinic from Dr. Velu in Kirkland, WA. After we expanded his reach in the local community through a new website and marketing plan, he was able to acquire his second practice in the area. Through our reputation management program, he receives 5 star reviews on Google, Facebook and Yelp every day. I have to agree with one of the other clients...Vet Marketing Pro has been the best marketing experience I’ve had in 14 years of private practice. The entire staff is very responsive to any questions or suggestions regarding their services. The website they created for me is awesome, and any questions or changes I requested during its development were immediately addressed. They don’t stop there...they regularly “check in” with me to ensure that our hospital is seeing positive results. A great experience! Very impressed. I highly recommend their services! I recently left another marketing/website company after learning about Vet Marketing Pro and talking with John about what they could do for my start-up. As soon as we signed with Vet Marketing Pro they went to work - even before I was done with the other company. Since signing with them we have a brand new website which was custom designed for us (no templates here! 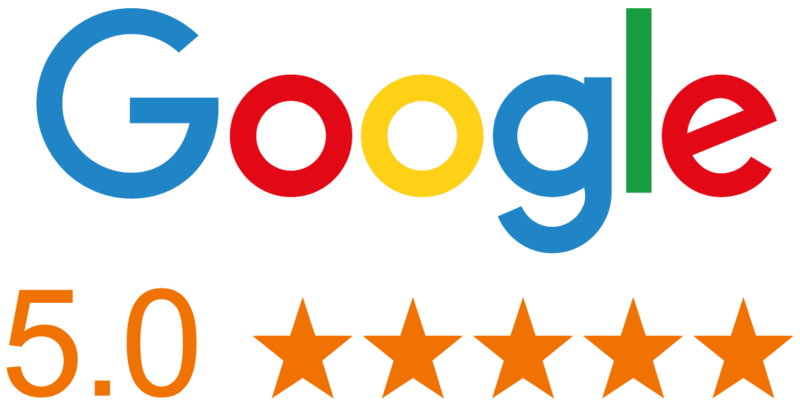 ), TONS of great reviews rolling in on sites such as Google, Yelp and Facebook as well as a phone that is ringing and ringing and ringing. I have been beyond pleased with Vet Marketing Pro and would HIGHLY recommend them to anyone looking to promote their veterinary office. Vet Marketing Pro has helped us grow 18 percent this year. They are very responsive to any questions and their goal is to truly help build our practice. & see what we can do for you!